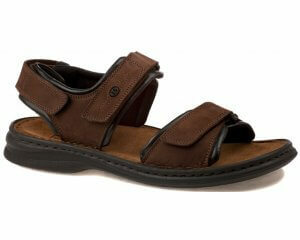 Waldlaufer Hetta 547002 women's wide fit sandal. 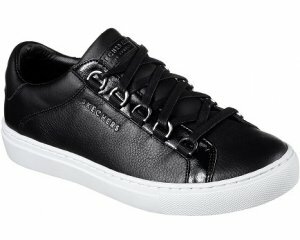 It features a soft leather upper and lining with cut-out and perforation detailing. 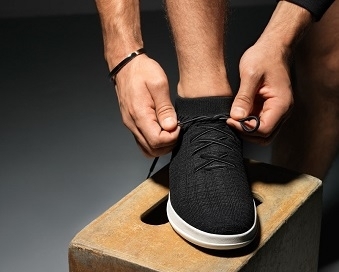 Adjustable all round due to its two Velcro fastenings; over the toes and over the instep, as well as the popper fastening at the back of the heel. 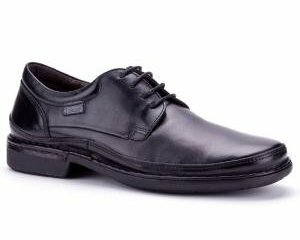 As with all Waldlaufers, it has a fully removable leather insole that allows the use of orthotics. Great for those ladies who struggle with width as Waldlaufer Hetta 547002 is a wide G width fitting. 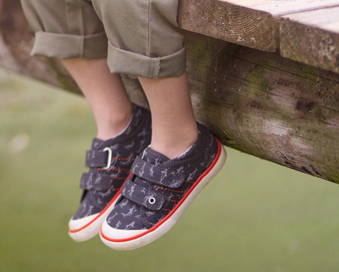 A stylish and comfortable sandal that can be dressed up or down, great for holidays! Available in various colorways from a size 3-8, half sizes are available.